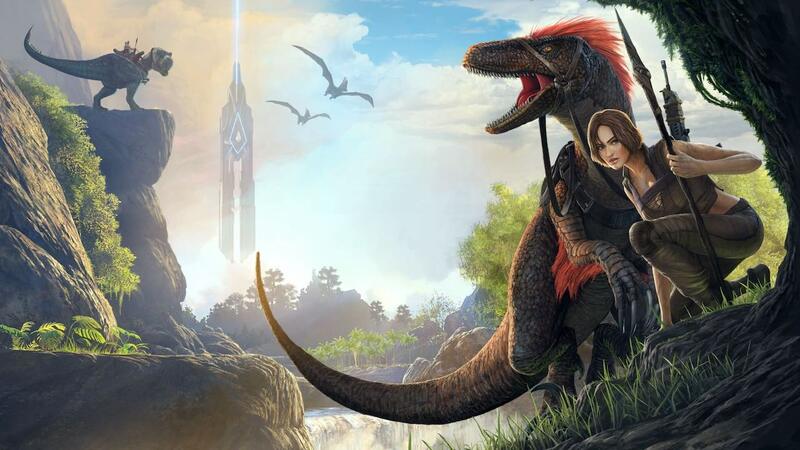 Studio Wildcard has announced that ARK: Survival Evolved will release on Nintendo Switch next month, with Abstraction Games having helped to port the award-winning open-world survival adventure game. After finding yourself stranded on The ARK – a mysterious and prehistoric island – you must explore its massive biomes as you hunt, harvest, craft tools, grow crops and build shelters in your fight for survival. You will soon encounter more than 100 prehistoric and fantasy-inspired creatures like the T-Rex, Giganotosaurus, Direwolf and Yeti, that you can choose to kill, tame, breed or even ride. And, while you will start out with primitive stone tools, you can eventually wield T-Rex-mounted laser cannons, with the chance to play solo or team up with players online. ARK: Survival Evolved will release at retail and on the Nintendo eShop for Nintendo Switch worldwide on November 30th, priced at $49.99.